Report: Sturridge to Southampton on loan? 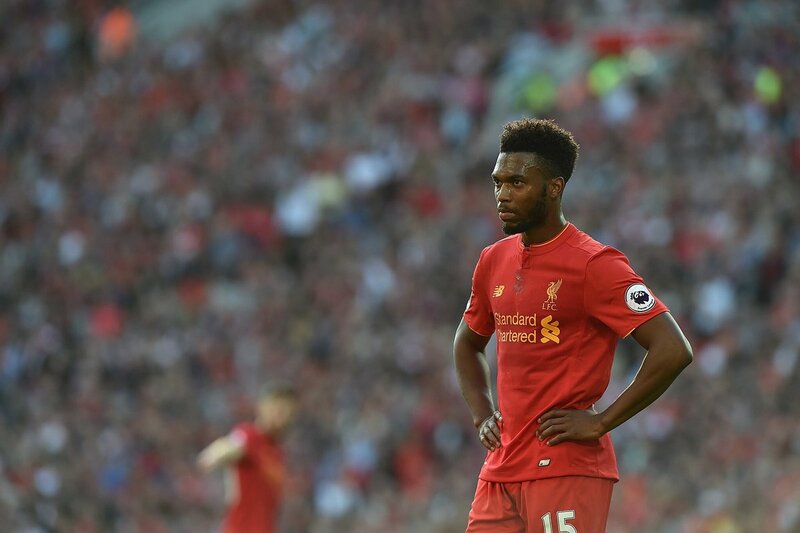 Southampton are reportedly interested in Liverpool striker Daniel Sturridge on loan with £25m permanent deal during the January transfer window, according to the Express. The England international has been linked with a host of clubs ahead of the winter transfer window, with the Saints are the latest club to express an interest. The 27-year-old has fallen down the pecking order this season as manager Jurgen Klopp favours other options. West Ham United, Stoke City and AC Milan are also said to be interested in the forward and are considering January moves. Sturridge has played 9 games in the Premier League this season and has yet to score a goal.